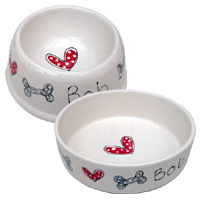 This item is made to order and usually dispatched within 7 working days. 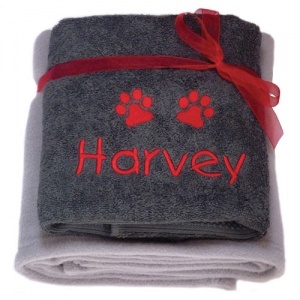 This beautifully personalised cotton dog towel and fleece blanket gift set makes the perfect present for your little pooch. 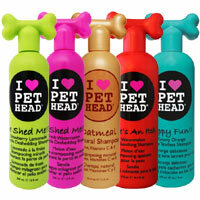 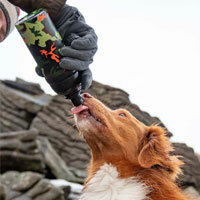 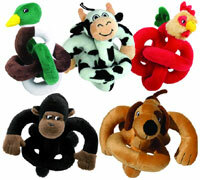 Everything your small dog or puppy needs after an adventurous walk or bath time pampering. 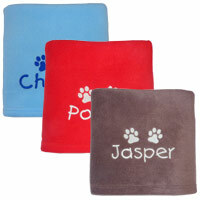 Dry off with their very own towel and get cosy in their own soft and fluffy blanket. 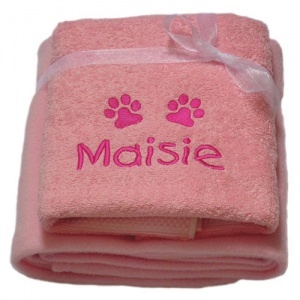 A soft, fluffy and absorbent 100% cotton small dog bath towel (50cm x 85cm) and a cosy, fleece dog blanket (70cm x 100cm). 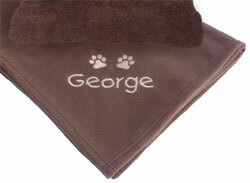 Both are beautifully embroidered with two paw prints and personalised with your dog's name. 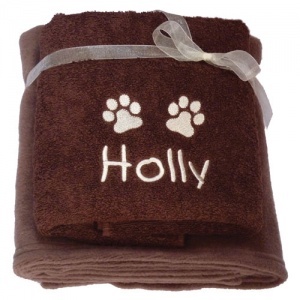 Available in a choice of gorgeous colours with contrasting embroidery for the personalisation (max. 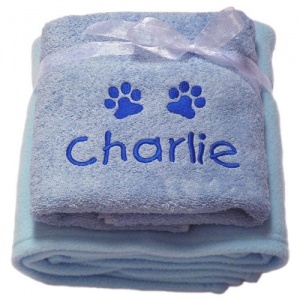 10 characters) and embroidered paw prints. 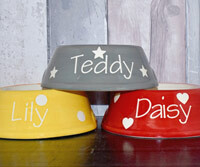 These sets make a really lovely gift for your pooch or a dog loving friend. 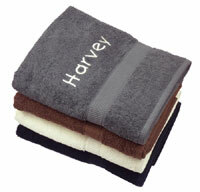 If you want to send this gift set directly to the recipient, no problem. 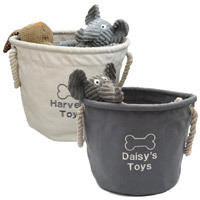 Use the optional gift tag boxes above to enter your message and enter the recipient's delivery address at checkout. 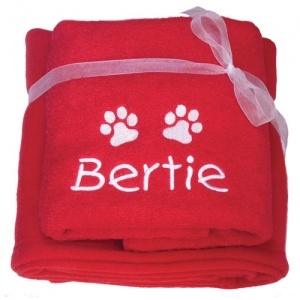 This was bought as a Christmas Gift and so hasn't been opened yet however it looks lovely and I'm very pleased with the colour. 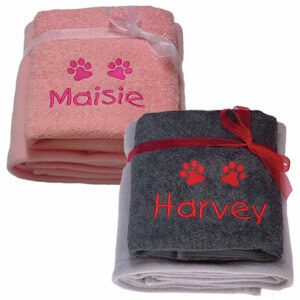 It always feels good to give personalised gifts.